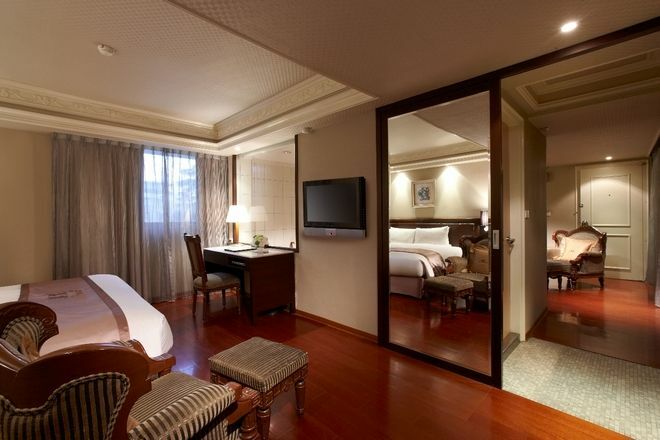 Deja vu Hotel(Charming City Hotel Group)-Located in Taipei Daan District on Fuxing South Road(East District area). 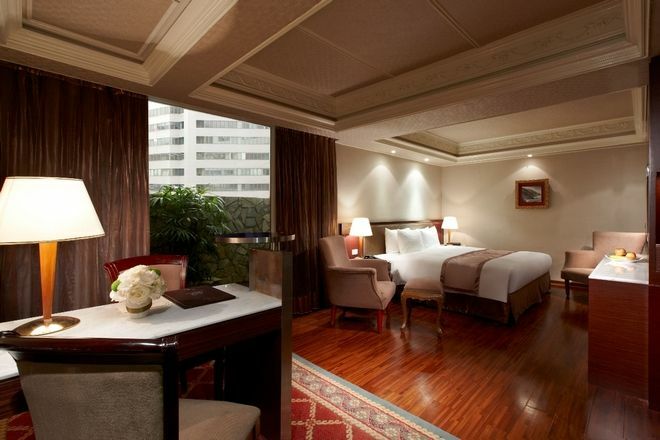 A business hotel near MRT Zhongxiao Fuxing Station. 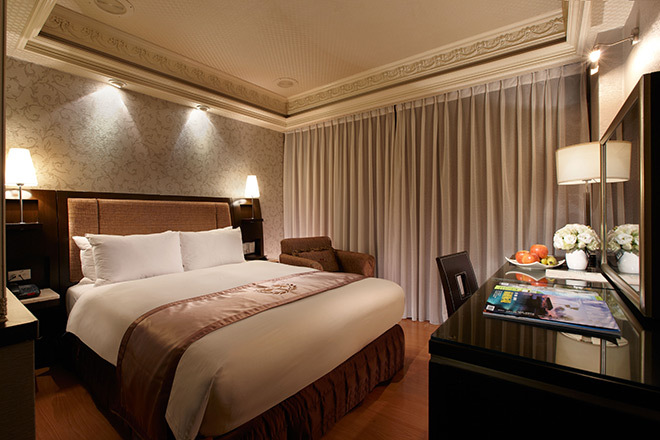 Deja vu Hotel is located in Taipei’s center shopping area and close to MRT Zhongxiao Fuxing Station and airport shuttle bus stops. 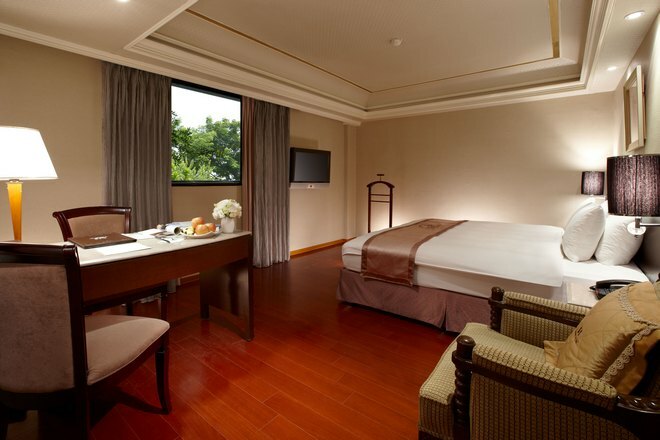 This hotel is ideal for both business and tourist visit；3 minutes walk from SOGO Department Stores and restaurants. There are meeting rooms and business center provided for business use. free coffee, drinks and snacks are provided.